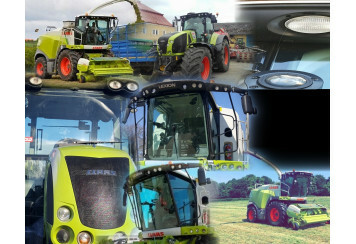 We are looking for owners of mid to late model Claas Tractor, Combine or Forage harvester in UK or Ireland who would work with us in prototyping a new range of lights. Suffice it to say, that so far, all the pigments identified in green plants absorb light wavelengths in the UV, blue. 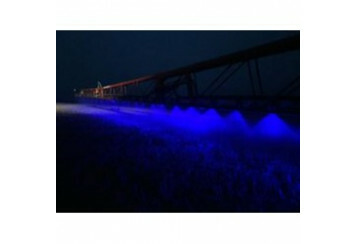 So maybe create a bit of growth as you spray at night using our blue lights. A creative led light lamp company in the UK offering led light bar and work lamp solutions for vehicles and tractor - But Different. Copyright © 2019 UTV Products ltd. All Right Reserved.